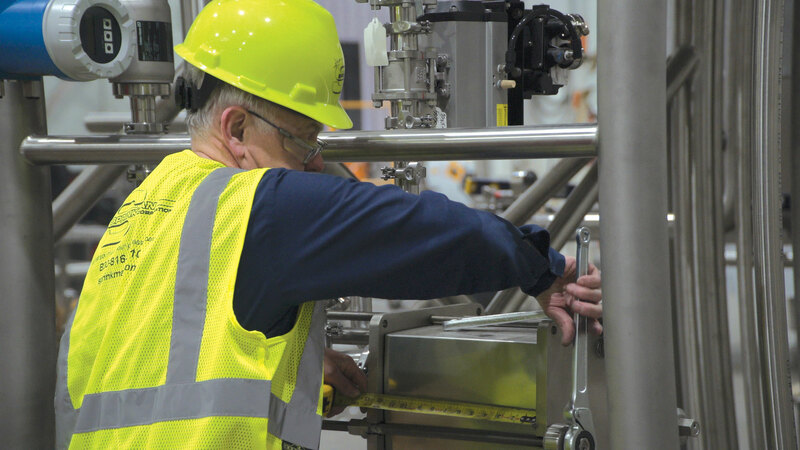 Please read the Industry Article from Food Safety Magazine that is featured in this newsletter to fully understand the benefits of a comprehensive, preventative maintenance program. Your equipment and systems are the lifeblood of your processing facility and Sprinkman is here to help you get the most out of them. Tank repairs and modifications, adding a process piping run, overhauling a process system. These are just some examples of the services Sprinkman can provide. Click here to see more.